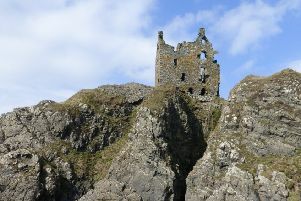 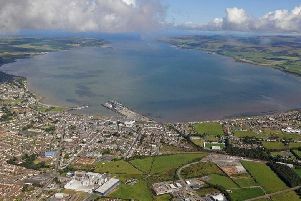 A study of young people in south west Scotland has been branded a “warning shot” to both council and employers. 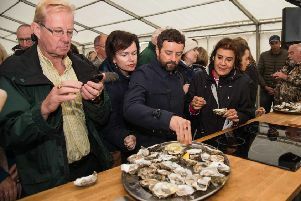 Stranraer Development Trust, the non-profit organisation behind the phenomenal success of the Stranraer Oyster Festival, is hoping to open a new visitor centre and community hub. 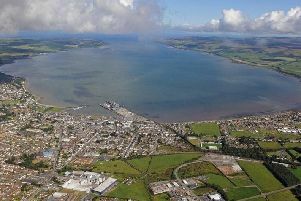 Dumfries and Galloway Council has launched the first food and drink strategy for the region with a focus on supporting collaboration, innovation, job creation and inclusive growth across the sector. 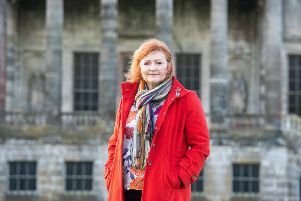 This week the long-awaited Borderlands Deal was delivered with £345m to spend on boosting the economy of the South of Scotland and North of England. 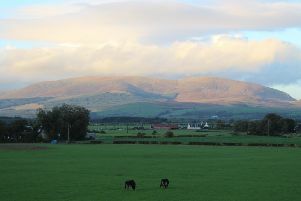 The Barholm Accommodation ‘back to basics’ hotel/hostel in Creetown has received the 2018 Guest Review Award from Booking.com. 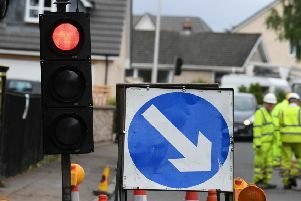 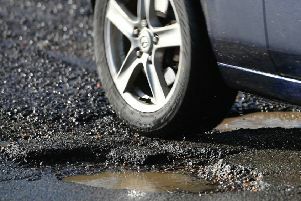 Galloway and West Dumfries MSP Finlay Carson has written to Dumfries and Galloway Council asking why they did not respond to a Freedom of Information Request into the level of potholes in the region. 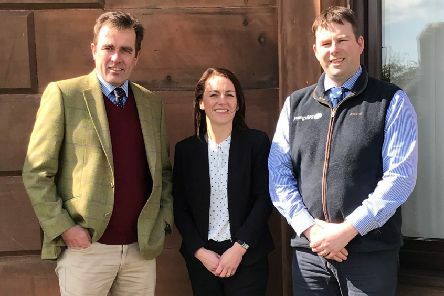 A Galloway cheesemaker is among a group of five businesses appealing to the public for donations to a legal fund to take on the government. 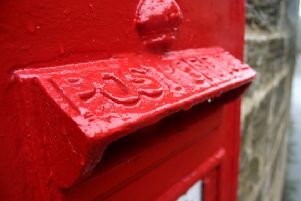 Royal Mail’s Quality of Service report for the first three quarters of the 2018-19 financial year reveals it has met its regulatory First Class mail target in the Dumfries and Galloway postcode area, with 93.1 per cent per cent of this mail delivered the next working day. 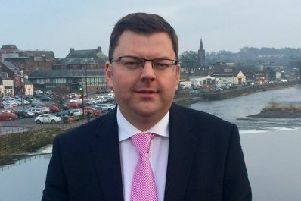 Local Labour MSP Colin Smyth has called for urgent action to be taken over what he terms “the jobs crisis” in Dumfries and Galloway after latest figures shows a rise of 130 unemployed people in a month. 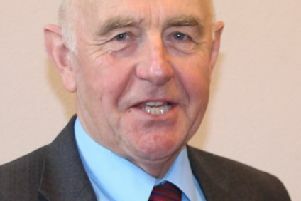 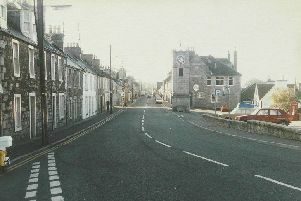 Galloway and West Dumfries MSP Finlay Carson has welcomed the news that the village of Springholm is set to benefit from a programme of major resurfacing works. 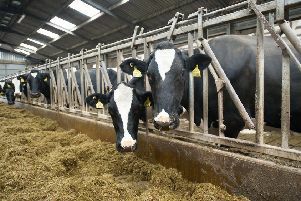 Galloway’s farmers must be prepared to dedicate time and resources to meeting health and safety standards to avoid falling foul of government inspections, an agricultural expert has warned. Progress on giving Stranraer harbour and marina the multi-million pound upgrade it badly needs is “painfully slow”, it was claimed this week. 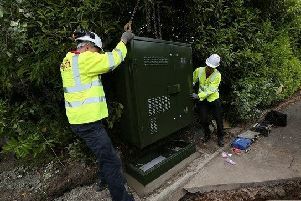 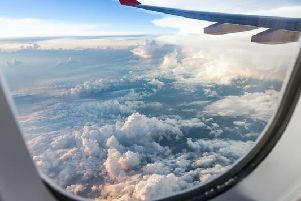 The SNP has strongly rejected a claim by Conservative MSP Finlay Carson that the Scottish Government is dragging its heels over the introduction of superspeed broadband to Galloway. 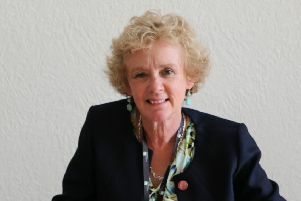 The use of the workplace parking tax and tourist tax have been ruled out by Dumfries and Galloway Council leader Elaine Murray.